After an intense 3-month accelerator program, it is finally time: the New Waves of FinTech & CyberSecurity are taking the stage on Demo Day. 11 startups and 1 Scale-up in Residence have explored uncharted waters in order to develop, learn and grow. They have spent months being mentored by the top of their field and gave their everything to lead the future of FinTech & Cybersecurity. Now they are ready to take the world by storm. This means that it is time for a celebratory graduation! During Demo Day on the 7th of April that will take place at Rabobank HQ in Utrecht, 12 teams will share their adventures and experiences with 400+ investors, mentors, and partners. This event will give a unique insight into the present and future of FinTech & CyberSecurity, topped with a talk from our special speaker Koert van Mensvoort (Next Nature Network & TEDx). Be a part of Demo Day! Note: This is an invite-only event. Still want to be a part of the wave? 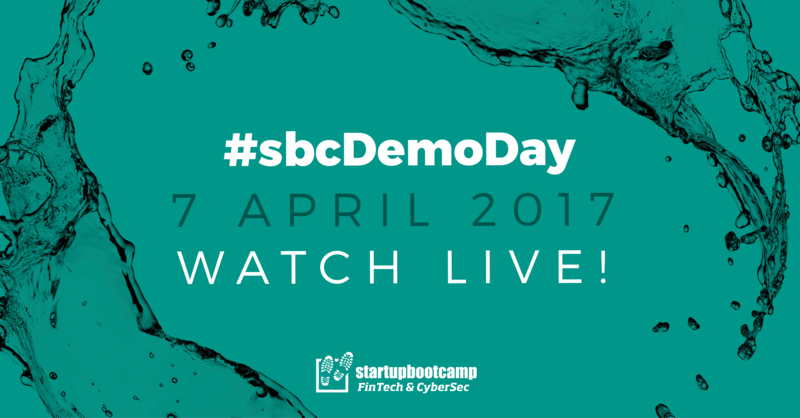 We will be live tweeting during the event, and broadcasting Demo Day LIVE on Facebook (7 April, 13:45 CET).